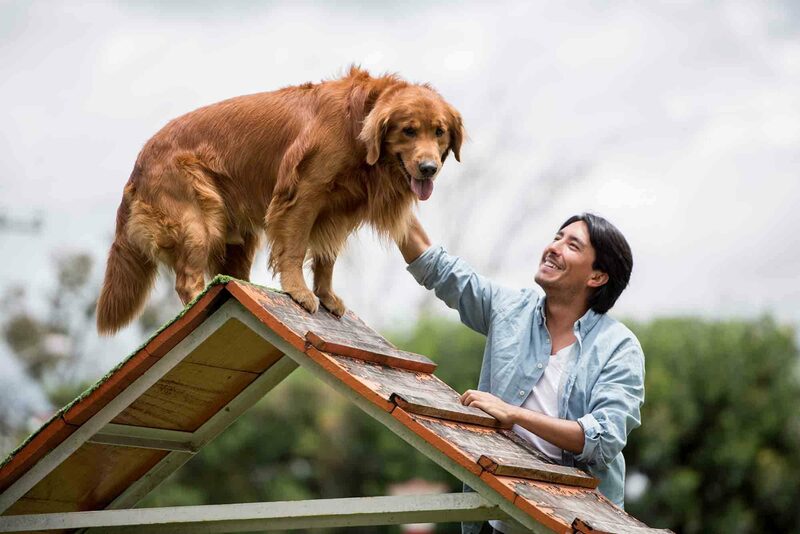 We’ve all heard the old adage, “you can’t teach an old dog new tricks,” but is it true? Older dogs (or senior dogs, if you will) may have some unique training needs, but we can dispel this myth right away! 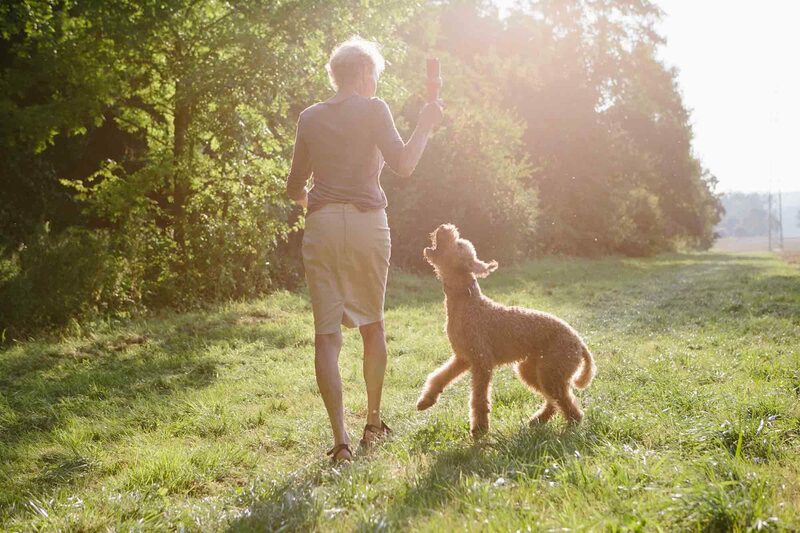 Senior dogs often love to learn new tricks and new games, and the team at Oakland Vet Referral Service can guide you through some tips for teaching your older dog something new. 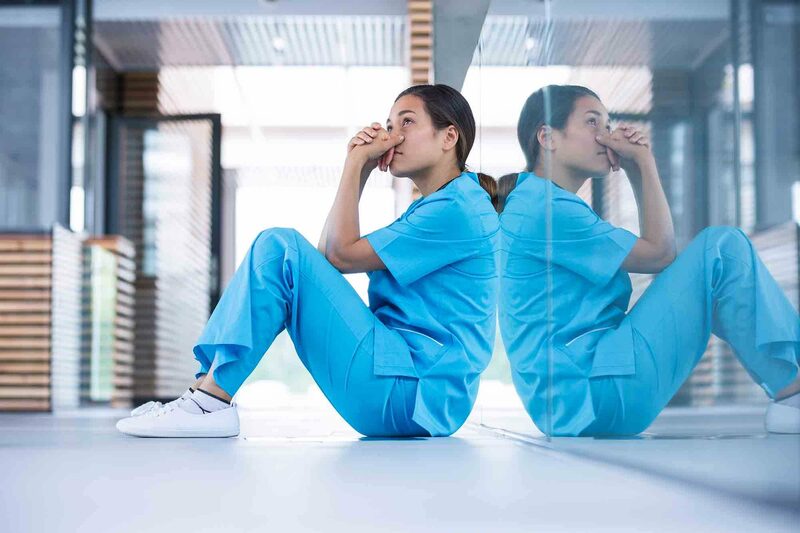 Human and animal athletes have more in common than you might think, including a wide variety of orthopedic injuries and problems. In both human and veterinary medicine, we are learning more and more about preventing this kind of trouble. 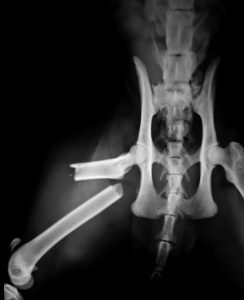 We also have several new and effective options for treating orthopedic injuries in pets. 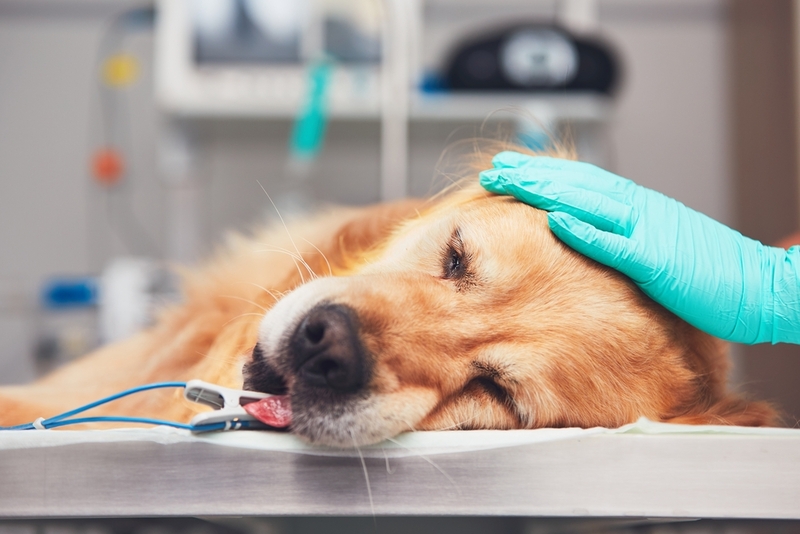 The team at Oakland Veterinary Referral Services is your expert resource for keeping your active pets in tip top shape. Bones and joints are the framework that carry the body. It only makes sense that adding additional weight, and therefore burden, to that framework might predispose the body to orthopedic problems. In fact, helping your pet to maintain an ideal weight is one of the most powerful things you can do to prevent an orthopedic injury. Weight management is crucial to your pet’s overall health, whether he or she is a couch potato or agility champion. Thanks to better care and nutrition, our pets are living longer than ever before. 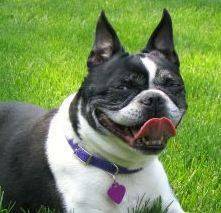 Senior pets can be a great addition to any household, but with age comes a few new challenges. We are learning more about caring for older animals as the pet population ages. 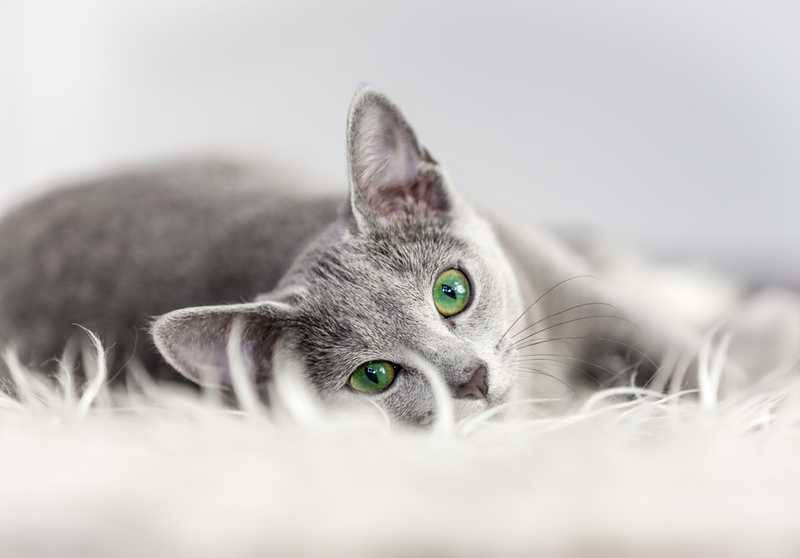 We understand that, much like in older people, pets can suffer from mental changes, in addition to physical ones, as they enter their geriatric years. Cognitive care for senior pets is an important part of animal care that can greatly impact quality of life. Senility is a real issue that we see in our animal friends. The veterinary term used to describe this is cognitive dysfunction, or CD. Many liken this condition to Alzheimer’s disease, which occurs in some people as they age. In fact, there are studies that show that brain changes in older pets exhibiting signs of cognitive dysfunction are quite similar to those seen in people suffering from Alzheimer’s disease. Adopting a pet is big commitment, one that typically lasts over a decade and involves numerous supportive elements for long-term wellness. Adopted or rescued pets love unconditionally (as all pets do), and a critical component of pet ownership is accepting pets as they are. But, what happens when a pet is – or becomes – disabled? 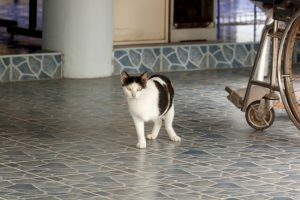 Certainly, the various needs of a disabled pet might be challenging at first, but the benefits are far-reaching, all-consuming, and deeply felt. Whether your pet came to you with disabilities, or you are learning how to adjust to a disability, there is hope. Modern technological advances make it easier to care for a disabled pet than ever before. While many disabilities affect quality and length of life, many others allow us to provide the care they need for health and wellness, and promote a normal life expectancy. If you have a pet who has been diagnosed with cancer, things are scary enough. 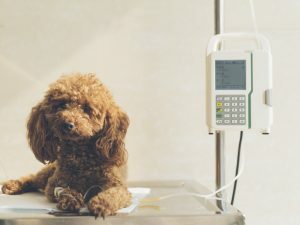 To make things, worse, though, the oncology world is filled with jargon and terminology that can intimidate even the most scholarly of pet owners. 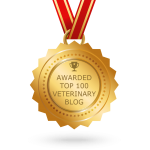 Take a moment to let us explain some oncology basics so that you can feel more confident in understanding cancer in pets.